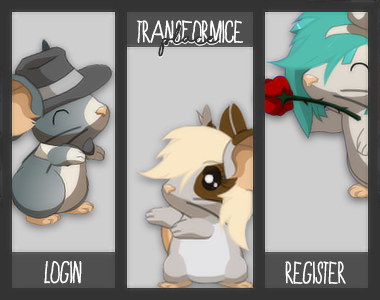 Welcome back to Transformice Place, Guest! 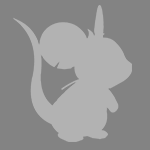 Please Welcome our Newest Member, http://transformiceplace.forumotion.com/u77! 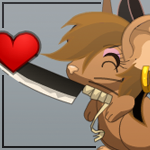 When you recruit a member, you will receive 100 cheese coins for your work! FYI: Post on the recruiting thread to receive your points. » Eden's Graphic Shop - New and Improved Stuff! » Recruited someone? Post it here! » firsts... as in, forum firsts?